Owners of the Remington 700 don’t usually think too much about the trigger quality of their weapon. They just figure you pull back on the trigger and the rifle fires with nothing more to it than that. The truth is there are good triggers and bad triggers which can make the difference in how difficult it is to shoot the weapon. 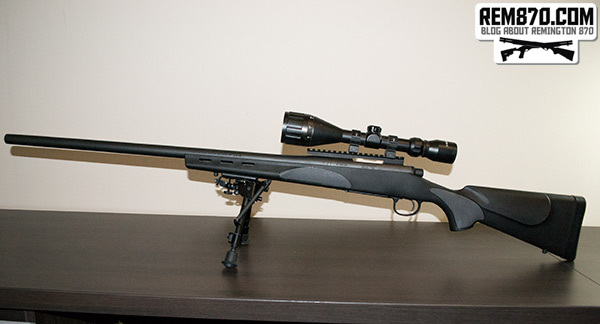 The Remington 700 has three trigger options which you should consider for your weapon. They are the Jewell HVR Trigger, Timney Calvin Elite Trigger, and the Shilen Trigger. Although a more expensive replacement trigger upgrade won’t enhance your skills as a shooter, it will give you the ability to hit your target without any limitations from the weapon itself. Most people who are experienced with rifles and pistols have used a single stage trigger before. It is the type of trigger found in most rifles and virtually every type of pistol there is. It is a “single stage” because the trigger gets pulled through one range of motion for the firing pin to be released. This is a very basic and simplified trigger which most people like when they’re operating a rifle or pistol. Plus, the trigger can be adjusted very easily and has a crisp break. Shooters tend to have personal preferences of their own when it comes to how much pressure the trigger pull should have for the weapon to fire. You need to take 2 different actions (or pulls) with a double stage trigger to have the firing pin released by the sear. Basically, there are 2 points where the sear is held rather than just 1 point. You cannot shoot your weapon until you release both of them. The upside here is that you’ll have a smooth pull in the 2nd stage and you don’t even need to worry about accidentally discharging the weapon. 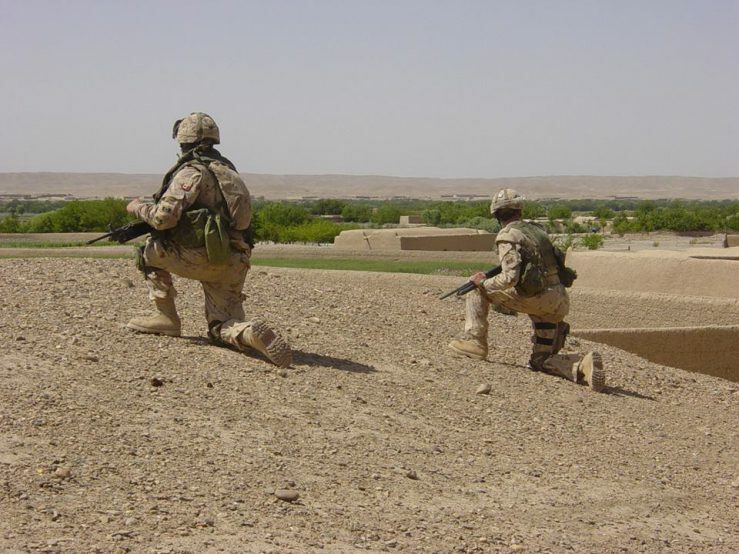 The double stage trigger allows the shooter to understand at which time the trigger will break, resulting in the rifle firing. When you pull back on the double stage trigger, you are in the 1st stage. 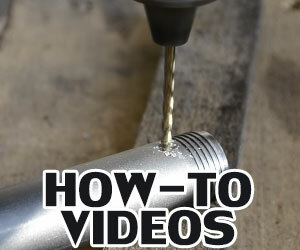 This will seem like the same process that you do with the single stage trigger. However, you won’t be breaking and then firing at this point. Instead, you will come to a wall in the break. This signifies the end of the 1st stage and the beginning of the 2nd stage. Now you just pull back a little bit more beyond the wall to fire the weapon. The Jewell HVR trigger is one of the more popular triggers you can put into your Remington 700. Most professional shooters recommend it because of its amazing functionality and reliability to those who are into precision shooting. As for the internal components of the trigger, they’re all made of stainless steel which has been specially heat treated to ensure it lasts a long time. The trigger has a single-stage design and is externally adjustable in three ways without having to take off the barreled action from the buttstock. The Jewell HVR trigger is priced at about $250. The Timney Calvin Elite Trigger is another good trigger upgrade for the Remington 700. It has a drop-in trigger that is self-contained and is housed by lightweight CNC machined aluminum. Other features include a double sear design with Teflon nickel coating, a trigger blocking safety on the side with two positions, and a lifetime warranty. 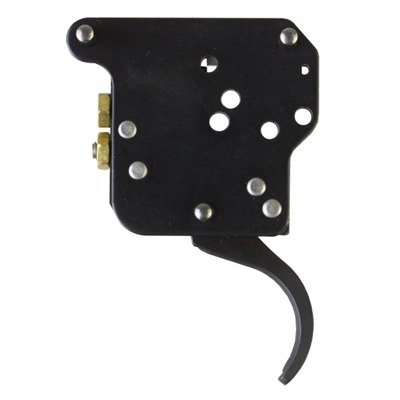 This trigger is a high quality cheaper alternative to the Jewell HVR trigger. The current retail price of the Timney Calvin Elite Trigger is $210. The Shilen Trigger for the Remington 700 is made for precision and is fully adjustable for overtravel, pull weight, and sear engagement so that pulling the trigger will feel light. 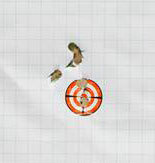 This will help the shooter focus more on their accuracy and less on the trigger pullback. The trigger’s Allen head screws are held in place by hex nuts so that heavy recoil won’t affect your precision. The only downside is that it requires the original safety that came from the factory. On the upside, this trigger is only priced at about $125. If you are a newbie, then you might find it harder to install this trigger versus one of the other more expensive ones. Either way, have a professional gunsmith do the installation of the trigger to make sure it is done correctly. For many experienced gun owners who purchase the Remington 700, they are not too happy with the factory manufactured trigger that comes with it. For one thing, it takes 5.5 pounds of pressure to release the sear when you pull the trigger. This has motivated owners of the Remington 700 to replace the OEM trigger with the aftermarket Jewel HVR Trigger instead. 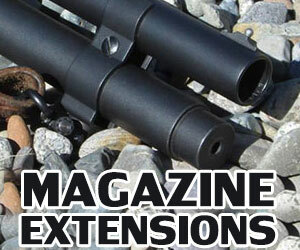 Jewel triggers are well known amongst gun enthusiasts for their stainless-steel construction which is also heat treated. Its internal components have 440 stainless steel while the side plates have 330 stainless steel. Because of all these stainless-steel parts, there is a reduced chance of corrosion from occurring. To install the trigger, first remove all the ammunition from the weapon. Double check the chamber and barrel to ensure there are no bullets in them. Now, locate the trigger guard and remove its stock bolts. Next, take off the barreled receiver connected to the stock as well as the mount and scope if you have them installed already. Make sure to take not of where the bolt stop spring and bolt stop are located on the trigger module. After that, place the receiver down on a hard-wooden surface so you can take out the trigger group pin in the rear by the safety lever. Take out the bolt stop spring and bolt stop once you do that. At this point, find the front trigger housing unit pin in between the trigger module and bolt, and then remove it. Be careful when removing the pin because the sear safety cam and sear safety spring can easily fly away and get misplaced. Now you can just place the Jewell HVR Trigger into the trigger housing area. Since the HVR is a drop-in unit, it comes with all of the adjustment screws and an Alley key to adjust them on the outside. After you’ve installed the trigger and put the other necessary parts back on, test out your Remington 700 and see how well it fires. Take not of the difference between the way it fires now and the way it used to fire with the OEM trigger. You should easily be able to tell the difference. The Jewell HVR Trigger can be purchased for around $200 to $250. For such an important component to a rifle, this is not a bad amount of money at all if you use your rifle on a regular basis. And because it’s made of stainless steel, you won’t have to clean the trigger very much either. One of the best aftermarket triggers for Remington 700. Another decent trigger for the Remington 700 is the Timney Calvin Elite Trigger. 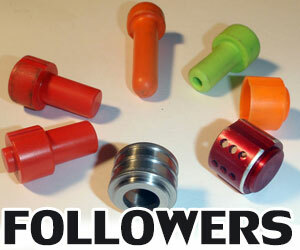 The components are housed inside CNC machined aluminum which means it is lightweight and easy-to-use. It is a drop-in trigger so it very simple to install after you remove the old trigger. Also, the trigger contains Teflon nickel coating and a safety mechanism which blocks the trigger when it is on. That way, you don’t exactly shoot the weapon when you don’t want to. Most trigger upgrades for the Remington 700 don’t come with their own safety and force you to use the OEM safety. So, this alone could be a great incentive to purchase the Timney Calvin Elite Trigger so you can get a new safety as well as a new trigger. The Timney Calvin Elite Trigger Series produces some of the highest quality triggers that you can find anywhere in the world. It just so happens that they manufacture triggers for the famous Remington 700 rifle. Timney’s new Carbo Nitride Coating of their triggers makes them totally resistant to corrosion from all kinds of environments. A scientific thermochemical process went into the chemistry of this coating which involves diffusing carbon and nitrogen into ferrous metals on the surface. If you’ve ever felt the durability of tool steel before, the coating on this trigger is even harder than that. This gives the trigger a long lifespan no matter how much you use your weapon. So, what else is good about the Timney Calvin Elite Trigger? For starters, it has a low pull weight of only eigлht ounces. Compare that to the heavier pull weight of the Shilen Standard Trigger which has a minimum of 1.5 pounds of pull weight. This means pulling the trigger at that critical moment when you need to the most will be a piece of cake. In other words, there is less resistance and more precision in your accuracy as a result. Of course, if you want more pull weight then you can adjust the trigger to go up to 2.5 pounds if you want. The best part is the Elite Trigger is a drop-in trigger which means the installation is a snap. The price of the Timney Calvin Elite Trigger is price at about $220. 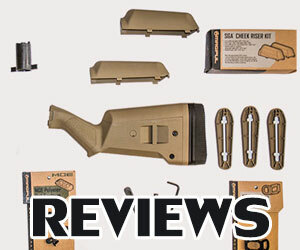 This is about the same amount as most other quality trigger upgrades for the Remington 700. You can choose between nickel plated and black covers to accommodate either a right-handed person or a left-handed person. 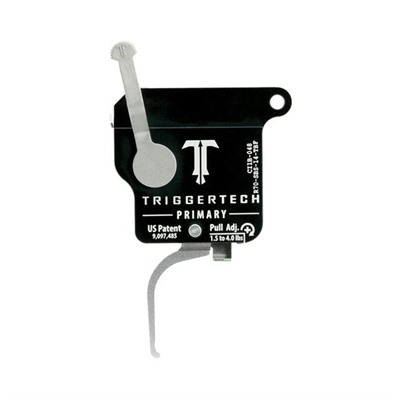 And unlike most other trigger upgrades, the Timney Calvin Elite Trigger has its own trigger blocking safety mechanism. This means you don’t have to rely on using the standard OEM safety that comes with the Remington 700. The Timney Calvin Elite Trigger can be used for any purpose. Whether you like to hunt outdoors, partake in competitive shooting, or want to use a rifle for home defense, the versatility of this trigger and its pull weight will allow you to perform any of these activities with ease. And if you ever feel like you want to replace the trigger for whatever reason, then it can be taken out as easily as it was put in. Give it a chance and see what happens. Finally, the Shilen Trigger is another aftermarket trigger that gives shooters great precision when they are firing their Remington 700 rifle. You can adjust the trigger in three ways; sear engagement, pull weight and overtravel. The trigger is bound to feel much lighter with this upgrade than it would with the OEM trigger that came with the rifle. In fact, you won’t even experience heavy recoil that’ll interfere with your accuracy. The only bad thing this trigger doesn’t come with its own trigger blocking mechanism. Those who use rifles for competitive shooting or hunting for prey really have a lot in common when it comes to their firearm needs, especially the triggers of their firearms. If you use a Remington 700 rifle, then you know how irritating the factory manufactured trigger can be that comes with it. You have to really squeeze the trigger hard with your finger just to shoot the weapon. Not only that, but the pull pressure is often inconsistent and causes you to miss your target. So, if you want a reliable trigger for your Remington 700, go with the Shilen Trigger upgrade instead. 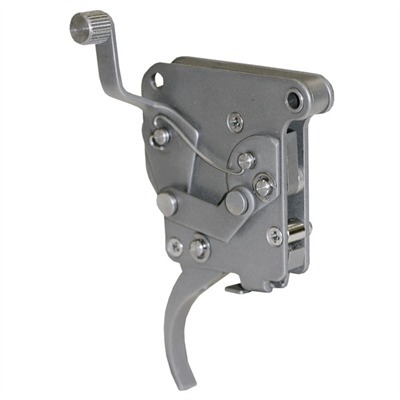 This stainless-steel trigger upgrade is truly reliable and maintains totally consistency in its pull pressure. All the moving parts inside of the trigger have been heat treated and the surfaces of the sears have been polished and grounded. There are actually two types of Shilen triggers for the Remington 700; the Shilen Competition Trigger and the Shilen Standard Trigger. The standard version is for those who like to casually go hunting with their Remington 700 without any competition or urgency to shoot. The trigger is adjustable three ways for overtravel, sear engagement, and pull weight. You can adjust the pull weight between 1.5 pounds and 3 pounds. There is no safety included with the trigger so you must keep the factory OEM trigger that came with your Remington 700. Also, it is possible to adjust the pull weight to under 1.5 pounds but this can be dangerous because there is an increased chance of unintentional firing. As for the Shilen Competition Trigger, this contains most of the same features as the standard trigger. The biggest difference is in the pull weight which was just mentioned. 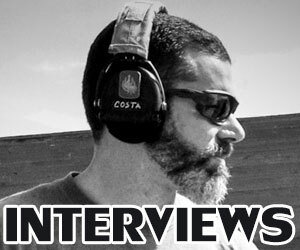 Since competitions often require shooters to shoot at targets quickly, this means they have to be able to pull the trigger as fast as they can. The crisp release of the competition trigger can be adjusted between two ounces and six ounces. It is still easily adjustable for overtravel, sear engagement and pull weight just like the standard trigger. The only thing is you cannot adjust the competition trigger to more than six ounces. So, if you like to use your Remington 700 for both competitive shooting and casual shooting, you’ll likely have to switch between the two triggers. But that is okay because it will give you more experience with replacing triggers. Very good replacement trigger for Remington 700. If you own any version of the Remington 700 bolt-action rifle and wish to have better accuracy with your shots, then consider upgrading it with a Remington 700 Primary Trigger from TriggerTech. The company’s “Frictionless Release Technology” gives you ultimate reliability no matter how rough your environment is. Plus, the drop-in installation of this trigger is easy enough for anyone to perform. When you take advantage of the trigger’s CLKR Technology, you’ll be able to quickly adjust the pull weight from 1.5 pounds to 4 pounds. The set screw can be accessed on the outside and used to adjust the pull weight in 1-ounce increments. Since the trigger has a very crisp break, the weight of the pull may feel about half-a-pound lighter in comparison to the pull of a friction-based trigger. 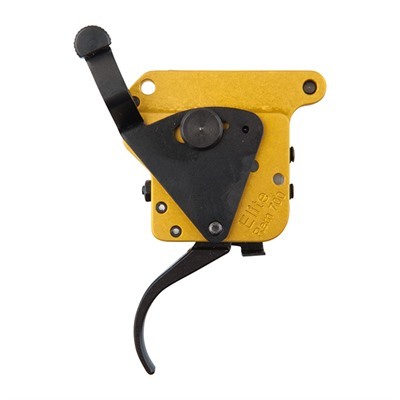 Between the Frictionless Release Technology and the internal components made from 440C hardened stainless steel, the lifespan of the trigger will last for a very long time. These materials are resistant to corrosion which is a big reason for the extended lifespan of the trigger. The great thing about Frictionless Release Technology is that it doesn’t need to be lubricated, coated, or polished to provide consistency in each shot. You could fire thousands of shots and still have the same consistency. The weight of the firing pin spring in a TriggerTech Trigger will affect the pull weight directly. If you choose an oversized firing pin spring, the pull weight may be different than what is advertised. Serial # 6846385 is this s deficitive trigger.. no one notified anyone until 60 minutes pointed it out..